Every now and then I get asked by people outside the gamer niche what games to play that are about subjects a mature person might appreciate, so I decided to put on a list that I can link to when that happens. This is a short and accesible selection that might help change how games are perceived. Must be "about" a mature subject that a non-gamer might care about. No zombies, aliens, warporn or cute silly characters. No shooting unless within a broader subject. Must be accessible to people unfamiliar with usual game idioms and skills (ruling out games like Braid and Portal). 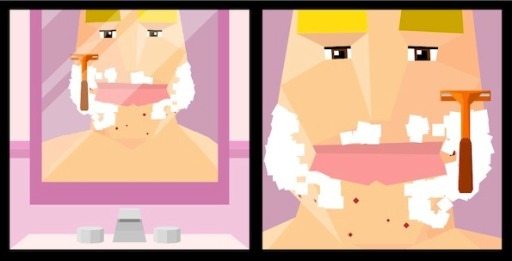 Their focus is the experience of playing, not a story (ruling out most adventure games). Must be engaging and "good as games" (ruling out many artgames). No console exclusives, as non-gamers don't buy them and are not accessible globally anyway. 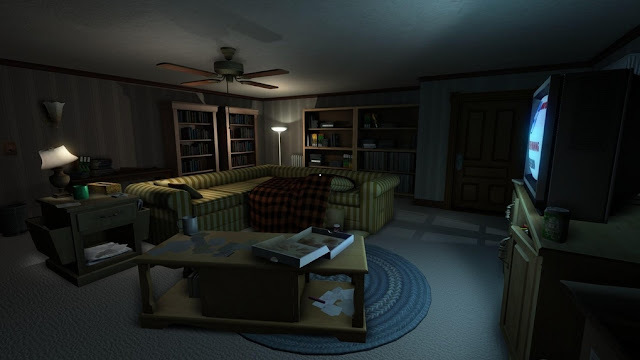 Gone Home: a "coming of age" game where you put together why your parent's house is empty. 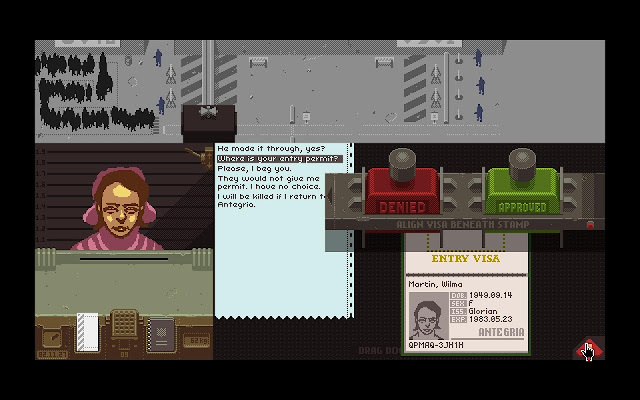 Papers, Please: You play a bureaucratic role in a border protection office, where you choices decide the fate of the people coming through. It is a bit overwhelming at first, but it is part of the experience. Keep playing. 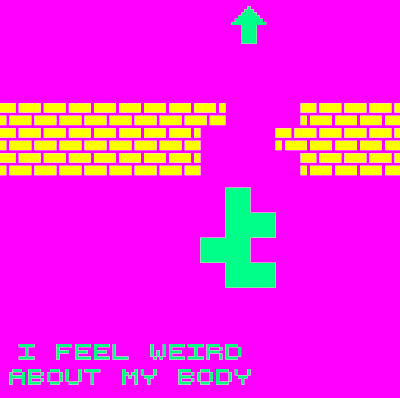 Dys4ia: a short and intense game, a raw and honest work on gender, identity and its creator's relationship with her body. 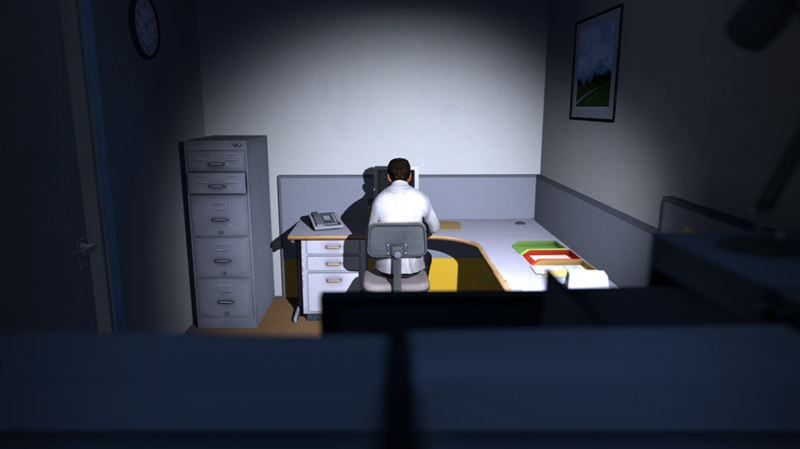 Stanley Parable: struggle with an unreliable narrator, try to break the story that has been prewritten for you. Unmanned: an interesting approach to one of the US fashionable wartoys. Curiously, both of these games feature zombies, shooting, and cute silly characters, but are forgiven because they are not pretending to be serious about it. Parents will enjoy playing along. I sometimes play these games on my own. Also, must not be too young, as controls in these games can be tricky. 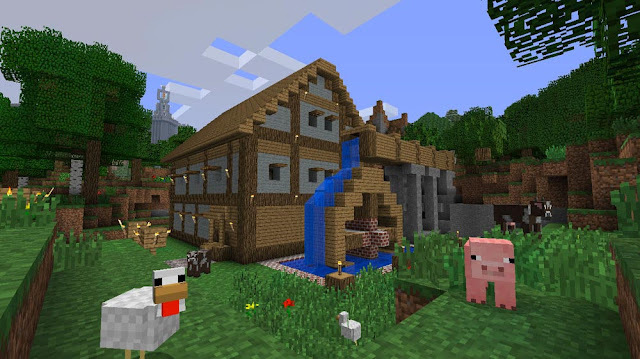 Minecraft: a world made out of cubes you can dig through, build almost anything, and survive through the night. Its real magic shines when played by several friends or family in the same world. 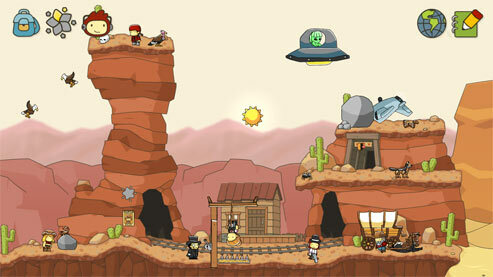 Scribblenauts Unlimited: I am surprised kids are so engaged by a game involving typing. Sometimes it challenges creativity, most of the time it's silly and crazy.